New survey finds home buyers pay less for houses owned by vapers. Vaping, like smoking traditional cigarettes has for generations, costs homeowners some serious resale dollars. 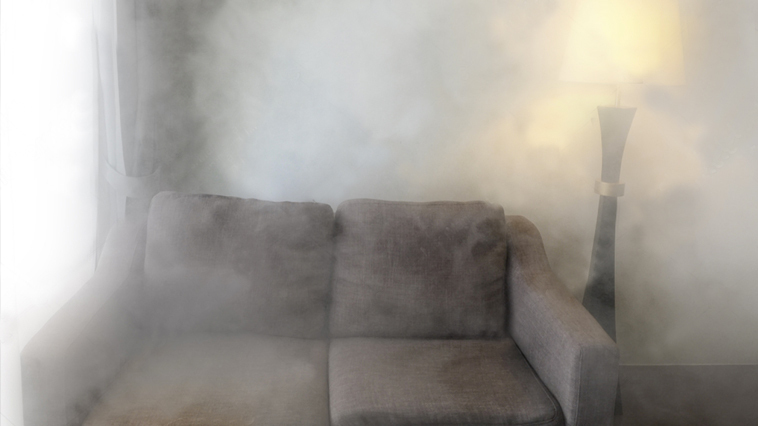 A common homebuyer counteroffer tactic has been to inquire about if any smokers lived in the residence, citing lingering odors and residue on surfaces. A blog post on The Mortgage Reports warns indoor vaping could also lower house values because nicotine-based aerosols are released and potentially dangerous toxins are known to travel through air ducts and come to rest on household surfaces. According to a survey of 750 adults performed by The Domo Group/RE/MAX, 42 percent said indoor vaping would affect their buying experience negatively, while 23 percent declared it would have little impact. Meanwhile, roughly 35 percent shrugged their shoulders and were uncertain how they would react during final negotiations. Real estate insiders, such as Fairway Independent Mortgage Corporation’s Michael Mesa, and The Domo Group Managing Partner Greg Geilman, were shocked by the study’s results. “I’m surprised that the 42 percent number isn’t higher, given the negative view toward any item that produces vapor or smoke,” Mesa told The Mortgage Reports. To help save the value of an individual’s home, Geilman offered some suggestions. + For non-porous surfaces, use a vinegar and water cleaning solution. + For carpets, baking soda is a quality deodorizer. + For walls not repainted, they should be scrubbed. + All register grates and ductworks should be cleaned, along with the furnace. + To air out the residence, open all windows and run the furnace fan. Still, that may not be enough. Ba an informed vaper — check out our Vape News page!